The UAE, under the leadership of President His Highness Sheikh Khalifa bin Zayed Al Nahyan, considers the media as an essential partner in comprehensive development. That is why it provides full support to the media to enable it to play its role, along with other institutions, in spreading the values of tolerance, dialogue and moderation across society, said His Highness Sheikh Mohamed bin Zayed Al Nahyan, Crown Prince of Abu Dhabi and Deputy Supreme Commander of the UAE Armed Forces. "Responsible media that fully understands its role and mission is a fundamental tool in countering extremist and terrorist ideology amid the widespread digital media that has powerful influence on people's thoughts and orientations," H.H. said on Wednesday as he received heads and representatives of media organisations operating in the UAE. He exchanged with them greetings on the occasion of the Holy Month of Ramadan in the presence of Dr. Sultan bin Ahmad Sultan Al Jaber, Minister of State and Chairman of the Board of Director of National Media Council, NMC. "The media is not just a profession", H.H. Sheikh Mohamed bin Zayed said. "Rather it is a noble mission. Words represent a major responsibility. They can serve as a sound building block for progress, civilisation and peace if they are put in the right place. Otherwise they can be just a demolition tool." 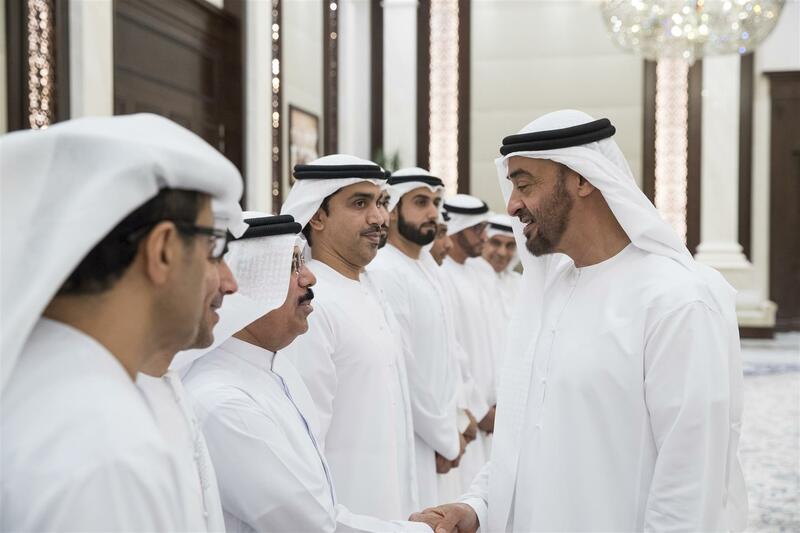 The Crown Prince of Abu Dhabi said he was confident that the Emirati media can keep pace with the overall development taking place in all spheres in the country and positively tackle the "various products of progress". It can also play an effective role in nation-building and progress while depicting the positive image of Emirati society and its values, ethics and traditions for all the world to see. He described the Emirati media as "the honest mirror that demonstrates a fair representation of the experience of development the country is going through at all levels." The more progress the UAE makes and the more development it achieves, the more important the media and its role become in spreading awareness, disseminating accurate information, promoting positive values and preserving national identity, along with other equally and vitally important roles, he said. H.H. 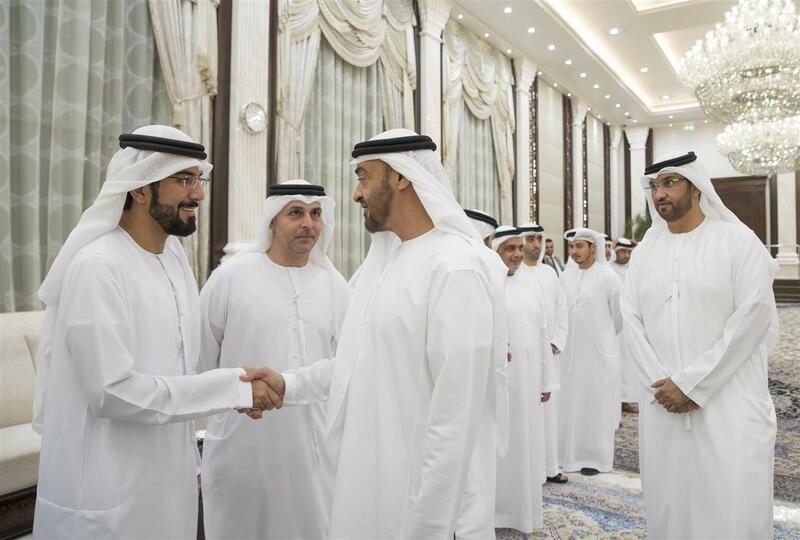 Sheikh Mohamed wished for success for the representatives of the media and expressed the hope that they would always remain the UAE's honest and responsible voice. The representatives of the media thanked the UAE leadership for entrenching principled communication and dialogue with all sectors in the UAE, including the media industry, as well as the exchange of ideas and views about vital issues.